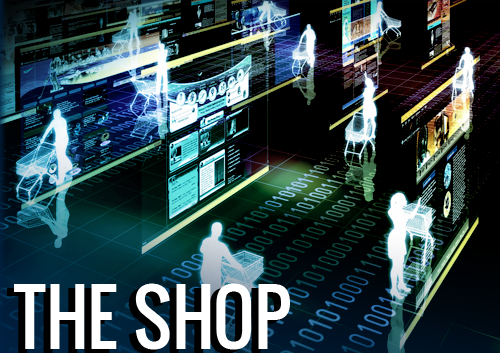 Quality products, designed for the people who need them. It’s simplicity, compact size, and universal capabilities make it a stand-out exercise machine for everyone. 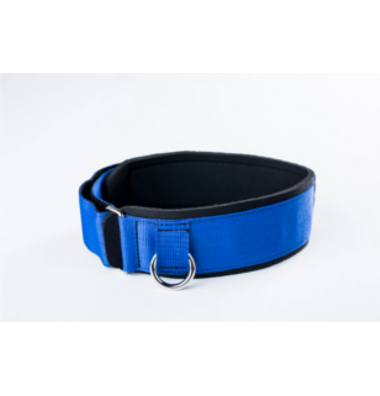 Therapulley is superior in quality and versatility to other products on the market and is recommended for patients in all of our clinics and exercise courses in the U.S. and abroad. The Therapulley is truly a masterpiece. From Day One, it made sense. It’s not about using heavy weights. It's about techniques and repetitions that make the body stronger. I can truly say this will help me for a lifetime. 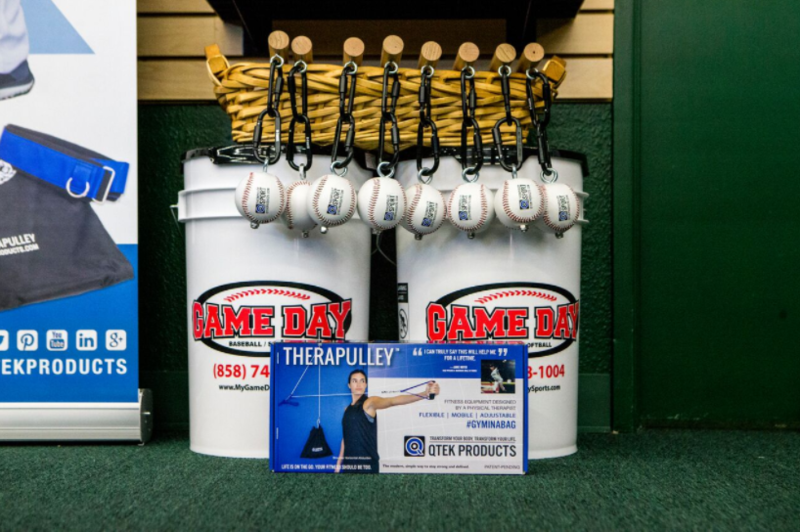 I use the Home Pulley Kit pulley system in the rehabilitation of professional baseball players. It is portable and easy to set up. 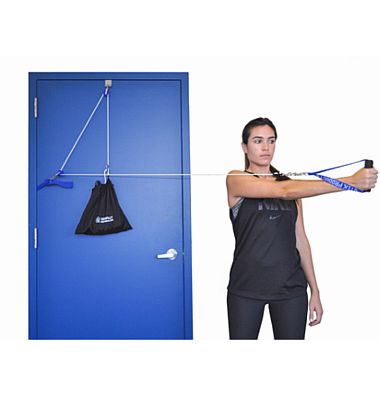 It allows for rotator cuff isolation with the smoothest performance of exercises that I have seen. We have used the QTEK home exercise equipment for a number of years in our manual therapy clinics with great success. It proved to be perfect for patients who need simple and cost-effective, yet versatile functional training. 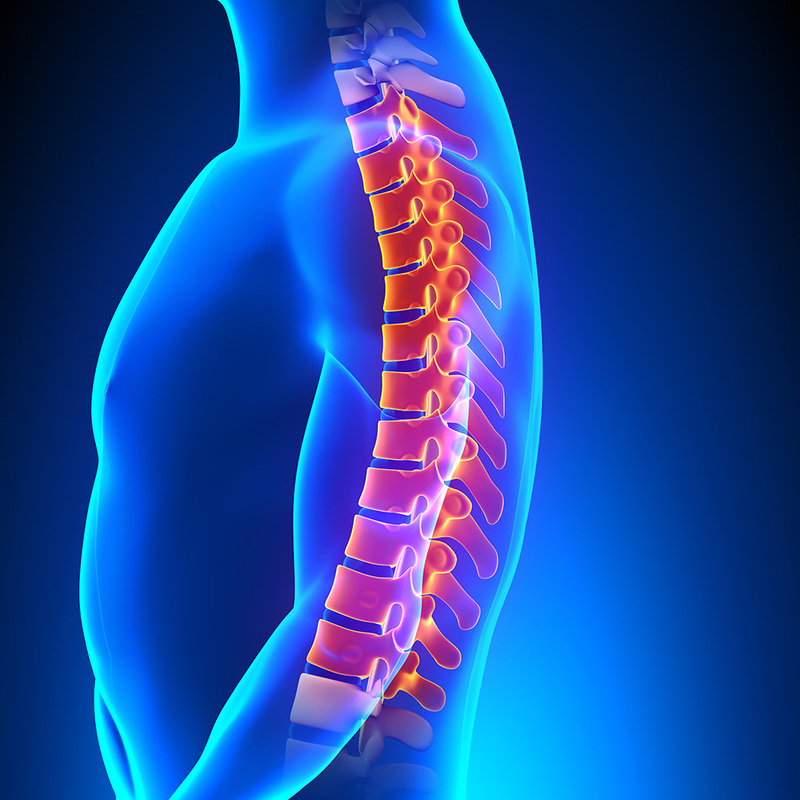 Home exercises are imperative for long-term effects of physical therapy. 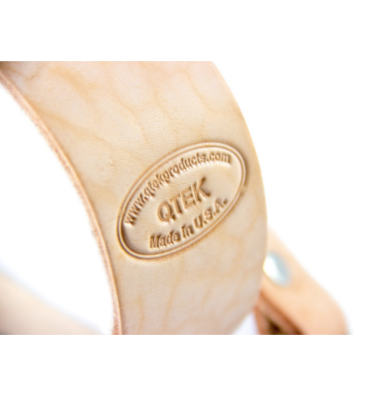 The QTEK home pulley is superior in quality and versatility and is recommended for patients in all our clinics and exercise courses in the U.S. and abroad. 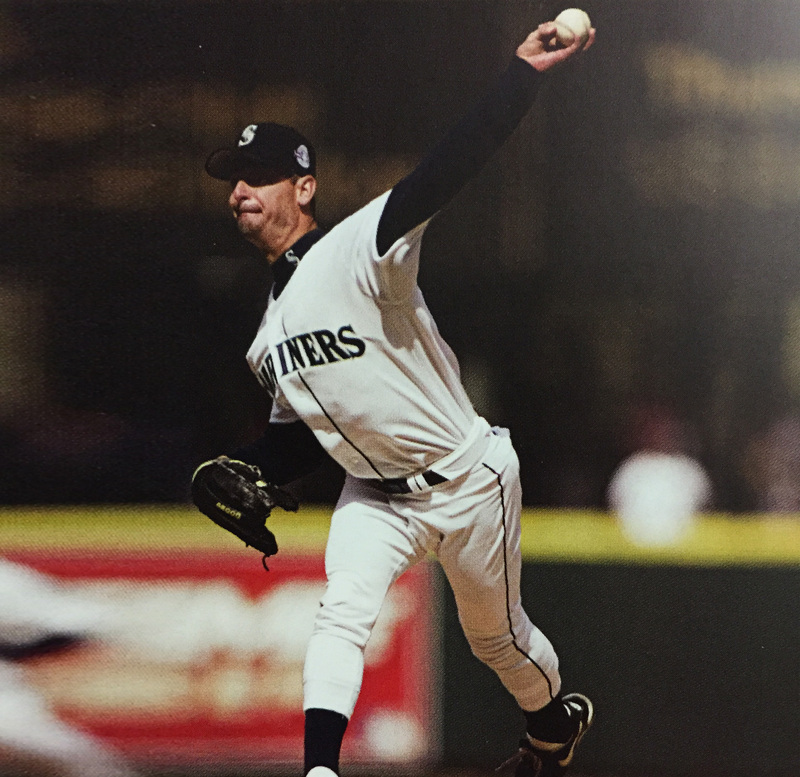 Over my years of baseball I have come across many different tools to train and rehab my body. During that time I have seen some good ones as well as bad. The pulley system that Yousef introduced me to is by far the best.  I feel that it’s simplicity; size and universal capabilities are what make it a stand-alone tool for anyone and everyone. If I want more weight I just add more to the bag that comes with the pulley system. I can attach it to virtually anything anywhere. There wasn’t an area that was skipped when putting this system together. Yousef has many useful ideas but this one tops all of them. My name is Corbin Wirta and I play baseball for UC San Diego. I am an outfielder and, while pitching, I tore my ulnar collateral ligament in my right elbow. I then underwent UCL reconstruction and began my rehab with Yousef who introduced me to the TheraPulley in order to further assist with my recovery. At first I saw Yousef three times a week and the other four days of the week I would use the TheraPulley to do my rehab exercises. 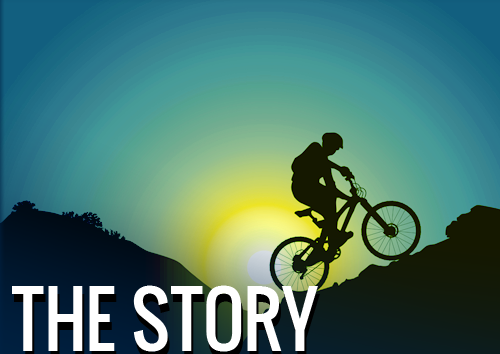 The TheraPulley was a huge convenience for me during my recovery because, with taking a full course load and having to go to practice, I didn’t have time throughout the day to go to the gym and do my rehab. 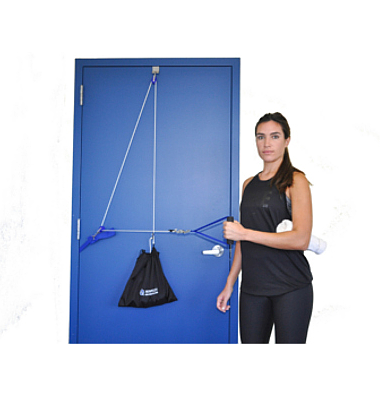 By having the TheraPulley in my backpack and therefore pretty much always with me, I could use it in my dorm room by attaching it to the door or I could take it out at practice and secure it to a fence do my exercises at the baseball field. 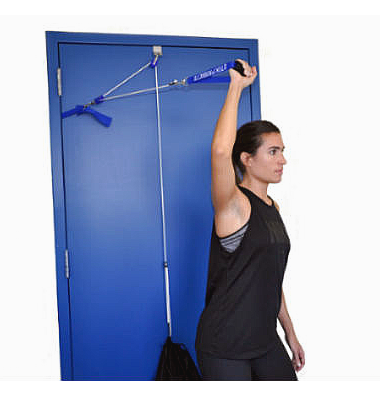 This was not only important for my recovery, but I continue to use the TheraPulley in the same sense and use these exercises as injury prevention for my elbow and shoulder. 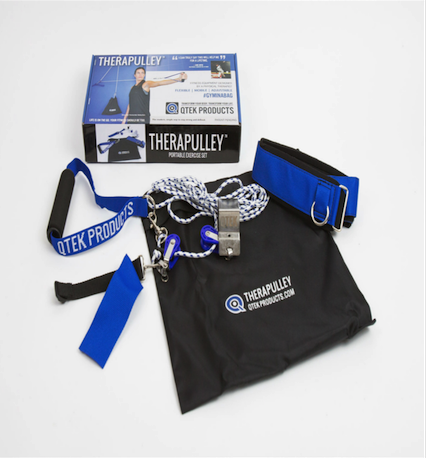 The TheraPulley provided a portable pulley system that allowed me to complete my rehab and get back into playing shape. Now it provides me with mental confidence of not reinjuring my arm because of the preventative exercises I do. The system is easily portable and can be rigged up pretty much anywhere that I needed it to be in order to accomplish my rehabilitation. Thank you for letting me give you some feed back on your masterpiece. Using the pulley made sense since day 1. My shoulder strength doubled within 6 months of using your method. I did bands for years and I didn’t benefit at all. 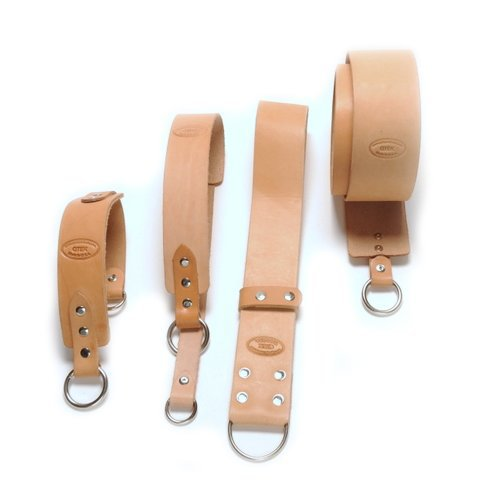 As you explained to me when we first met using a band does nothing but weakens the shoulder. And from then on it clicked. Its not about using heavy weights, it's about techniques and repetitions that make the body stronger. By using the pulley, not only did my strength increase dramatically but also I was more flexible. My arm had more torque than ever before. My recovery time after every outing or catch play was night and day. I was amazed on how my arm was responding. I use the pulley about 5 to 6 days a week. My body has adjusted to a new kind of technique that I believe has pushed me beyond the competition. I am not saying by doing the pulley you will be a hall of famer or a CY young. But by doing these workouts you could prevent fatigue and injury. I would recommend it to all athletes. 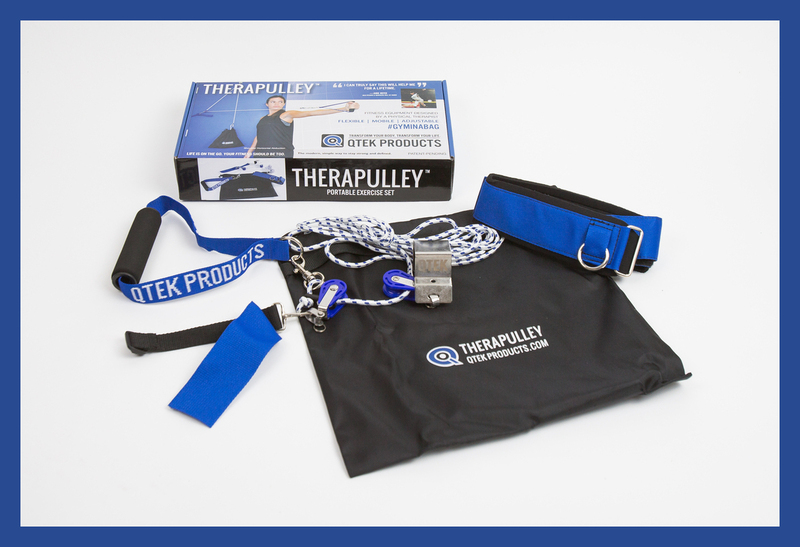 “I used the TheraPulley™ and it helped my recovery from Tommy John elbow ligament surgery. Unfortunately, I did not have the use of this piece of equipment throughout my career. 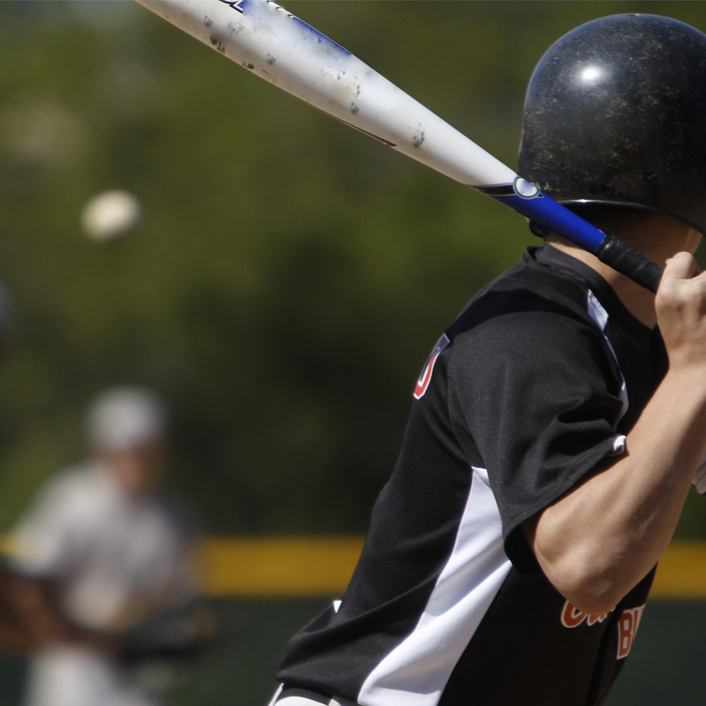 Since becoming a professional baseball player in 1984, I was introduced to many different types of strengthening equipment. They were inconsistent and cumbersome. Now that I have learned the techniques and benefits of the TheraPulley, I can truly say this will help me forever. 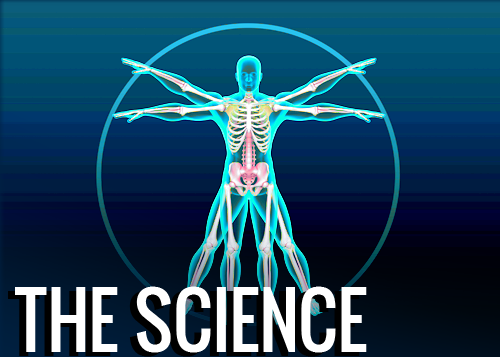 The TheraPulley is very consistent with its resistance through the concentric and eccentric movements. 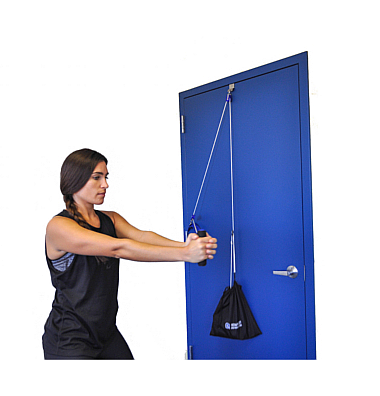 This provides the same resistance in both directions, allowing for better strength training for the shoulder and elbow or however you choose to use it. 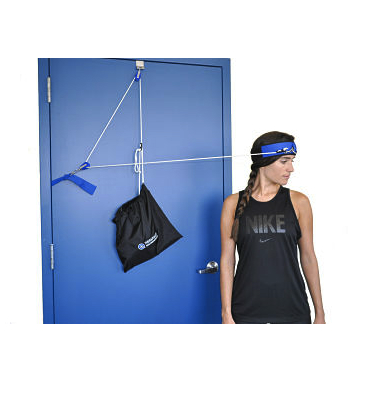 The TheraPulley can be used anywhere imaginable -- on a door, tree, fence, pole, anywhere that is stable enough to hold the equipment in its proper place to complete the necessary exercises. I believe the TheraPulley could change how arm exercises are done. 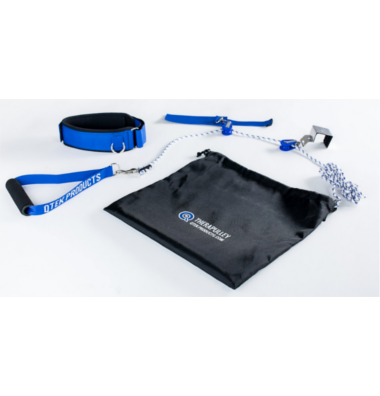 When used correctly, it could reduce the amount of arm injuries that occur. As we all know, not enough people take proper care of their arms. The TheraPulley changes all that. I wish I had the opportunity to have this equipment earlier in my career. Even though my career was 20 plus years, having the TheraPulley from the start would have allowed for healthier seasons and more consistency in my arm strength. 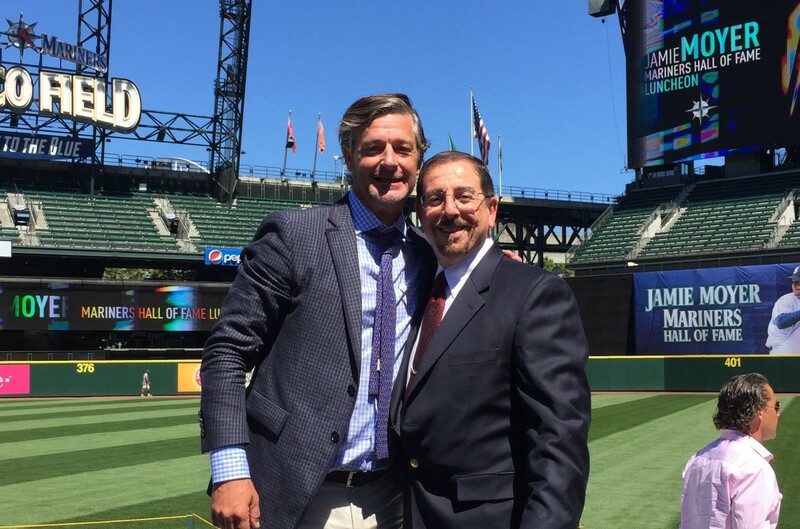 If you take care of things before the symptoms start there won't be any symptoms at all, which will ultimately lead to healthier lives and longer careers!” * Note: Jamie Moyer pitched his final major league on May 27, 2102 for the Colorado Rockies at the age of 49! Life is on the go. Your fitness should be too. The modern, simple way to stay strong and defined. Develop a routine to join you in life with a kit you can throw in your bag. 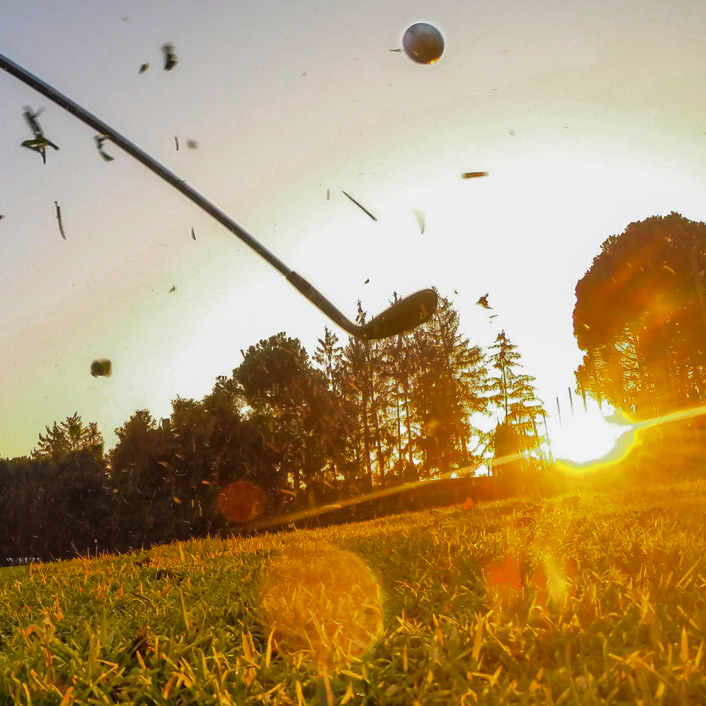 Optimize your time off the field for endurance, agility and precision. 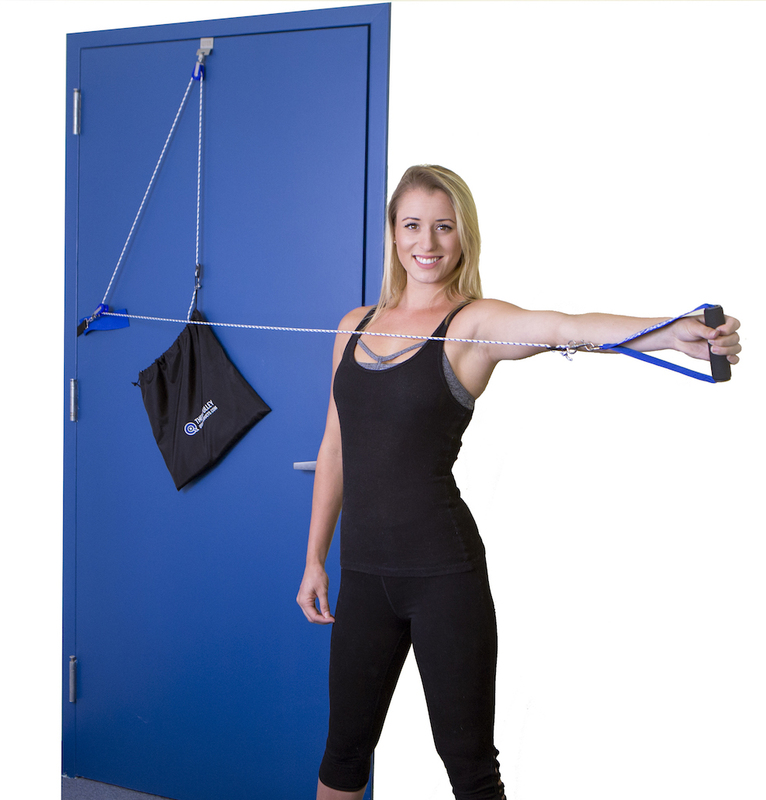 Offering the first Quality Therapeutic Exercise Kit and pulley system that reproduces the body’s natural movements and simulates real-time sports activities. 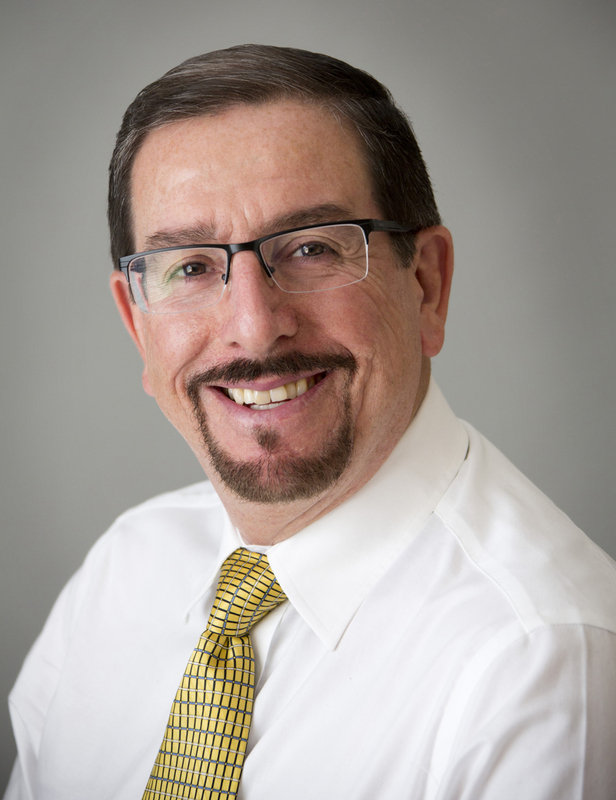 Yousef is passionate about developing functional solutions that produce real value and life-long benefits for his patients. He’s spent the last 30 years refining the science and the simplicity of Therapulley. 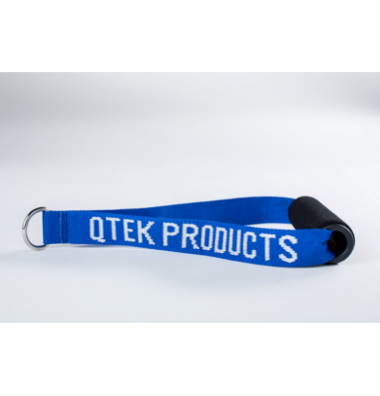 © 2015 QTEK Products, inc. All rights reserved.